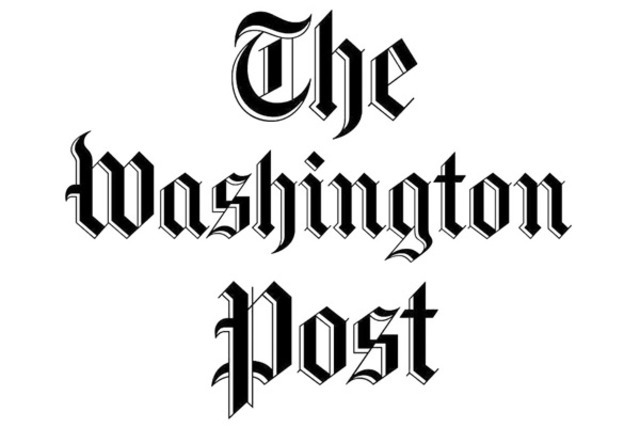 Award-Winning author Christian Cipollini has been a freelance journalist, writer, organized crime researcher and designer for over a decade, covering everything from entertainment to human interest to gangsterism. A graduate of Seton Hill University, he is also a father, animal welfare advocate and collector of rare organized crime related photographs & artifacts. 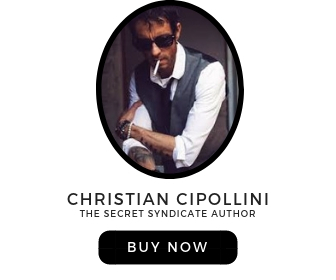 Secret Syndicate Made Men get 10% of all signed books by Christian Cipollini. 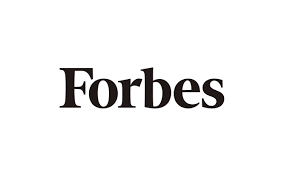 An exclusive deal not found anywhere else. Follow the link above to order a copy.